OK, AUD 14.91 is the local price for what Size Class? One-Step? That's ... I have no idea. One-steps are around $19 in stores at the moment. Closest at the moment may be Prime Masters. 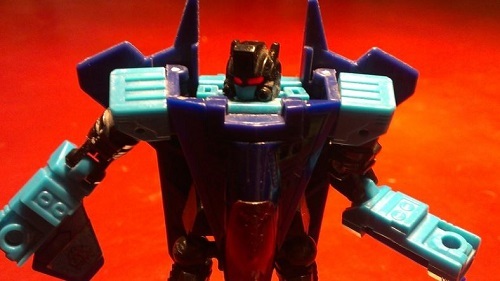 Mystery solved: They're indeed One-Steps for the Cyberverse line. 4,676 pages were recently viewed by 1,047 unique visitors. This page was viewed 1 times on Saturday, April 20th 2019 11:07pm CDT. © 2019 Seibertron, Inc. DBA Seibertron.com. All Rights Reserved. Established June 2000. Seibertron.com is owned by Ryan Yzquierdo.